Far too often, we are inundated by negative reports about electronic cigarettes. The good news is that there are some scientists and medical professionals out there that are willing to taking a stand for vaping and share some facts to help reverse the myths. These courageous scientists have a lot to lose and many of them could face cuts to their research funding just for offering public support to vaping. That’s why their opinions really stand out as important. Check out what these 5 respected scientists have said about ecigs and how they impact your health…. According to an article from Courthouse News Service, a class action lawsuit has been filed in California against Lorillard and its Blu e-cigarettes based on the contention that the company falsely claimed that its product is safer than cigarettes…. Those of us who admire the elegance and clarity of thought contained in good scientific reasoning no doubt found Popova and Ling’s report of a study on warning labels severely lacking. The article is here and Carl V Phillips’s and Clive Bates’s devastating critiques of it are here, here, here, and in comments attached to the article at the journal here. People who manage to publish worthless junk out of sheer scientific ignorance are worrisome enough…. Delaware lawmakers are now considered H.B. 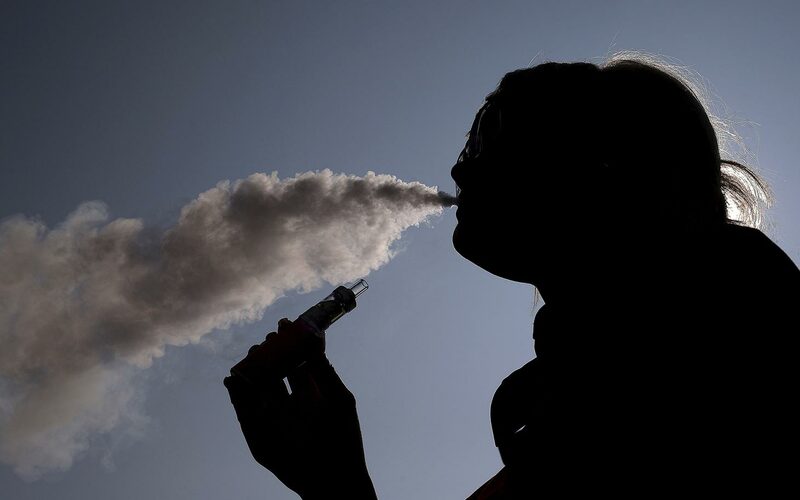 5, a bill that would ban e-cigarette use everywhere smoking is prohibited. Experience as a public health physician has taught me to consider both direct and indirect impacts and to be wary of seemingly obvious consumer protections. On this basis, I believe that this bill would do more harm than good…. Tobacco policy in the U.S. is driven by prohibitionists who insist that smokers quit nicotine and tobacco altogether. They ignore the fact that nicotine, although addictive, is not the major cause of any disease associated with smoking. Nicotine is similar to caffeine, which is addictive but safely consumed by millions daily in coffee, tea and cola drinks. Science shows that it’s the smoke that kills, yet the government refuses to tell smokers about far safer alternative products like smokeless tobacco and e-cigarettes…. Should E-Cigs Be Banned in St. Louis Co.
A poll to help Vapers in St Louis. Takes 2 clicks of the mouse! Do you agree that E-cigarettes should be banned in indoor public places, retail environments and places of work in St. Louis County?